Delivery from £6.50 to United Kingdom in 6 - 12 working days. 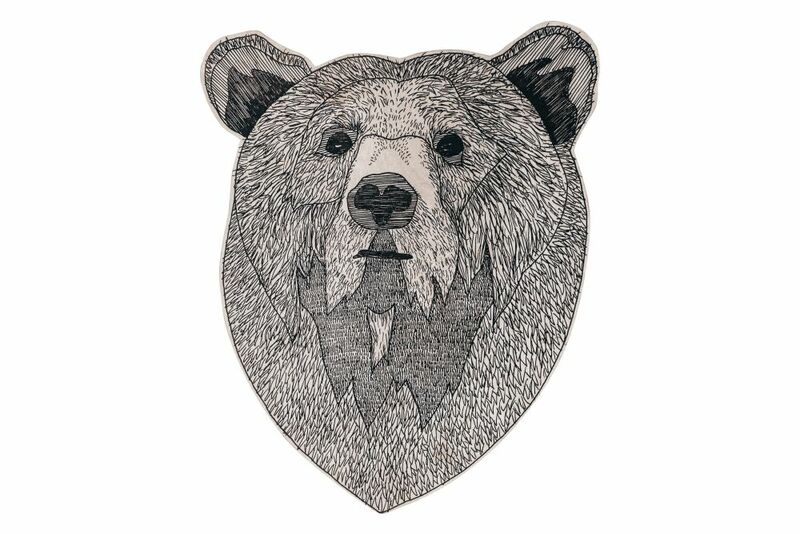 Beautiful Illustration of a bear. Illustrations by Jacob Pugh, laser etched on plywood. Hand crafted furniture and home accessories. Honest, well made goods.